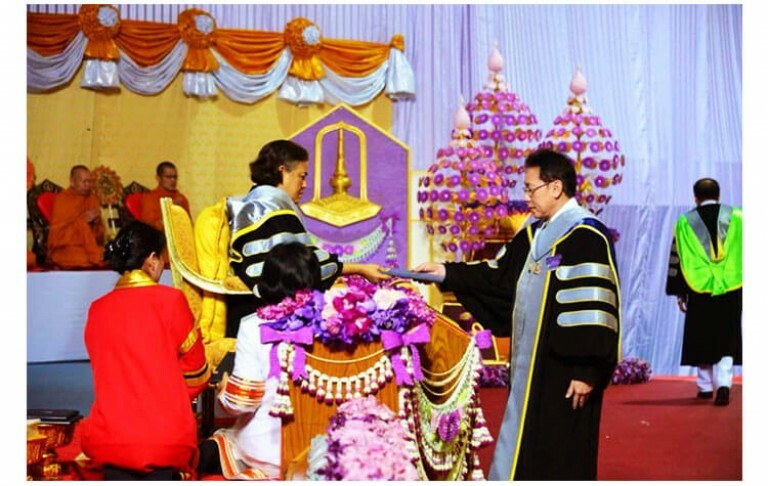 The Mahasarakham University Council unanimously awarded the Honorary Doctorate Degree in Information Technology to WMSL’s CEO, Mr. Somkiat Chinthammit, by being one of the University Council and his contributions to the IT development of the University which made Mahasarakham University one the current top universities in the country. 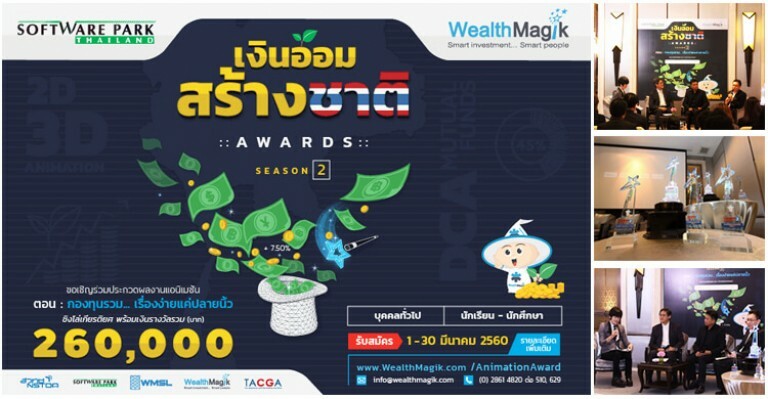 On the 14th of September, the awarding ceremony of the Software Park–WealthMagik Animation Awards Season 2 was successfully held at the Stock Exchange of Thailand Building in 93 Ratchadaphisek Road, Dindaeng, Bangkok. 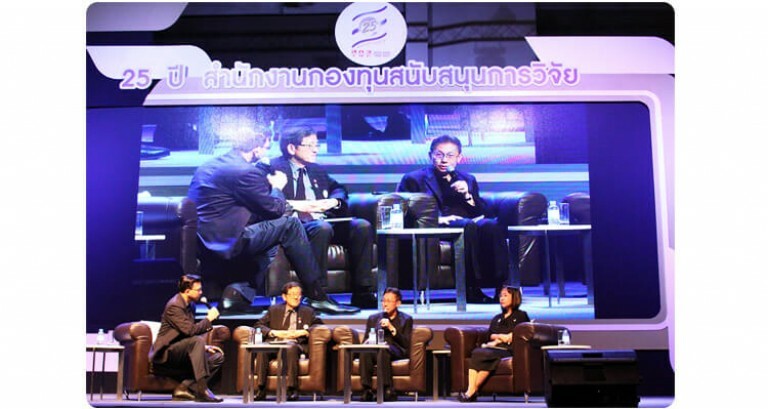 The Thailand Research Fund (TRF), an organization under the Prime Minister’s office, celebrated its 25th Anniversary and held the exhibition “25 Years: Creating People, Knowledge and the Future” on August 25-26 2017 at the Royal Paragon Hall 2 of Siam Paragon. The TRF was established in response to the 1992 Research Endowment Act and its main role is to assist in the development of researchers and research-based knowledge through making research grants and assisting with research management. 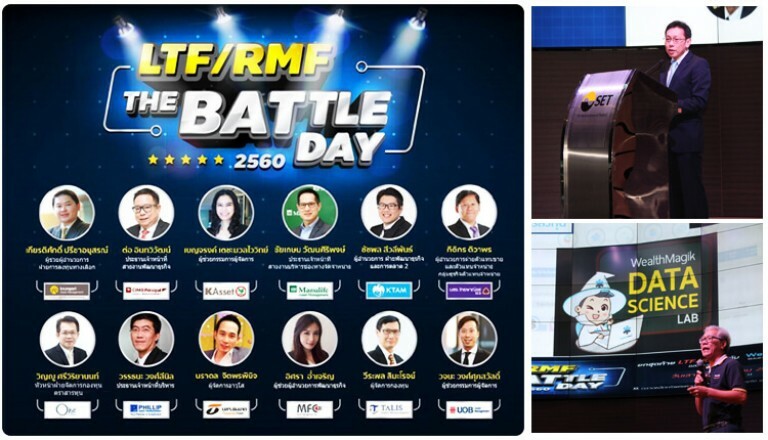 On March 23-26, the Stock Exchange of Thailand (SET) organized the event SET in the City 2017 held at the Royal Paragon Hall of Siam Paragon Mall. 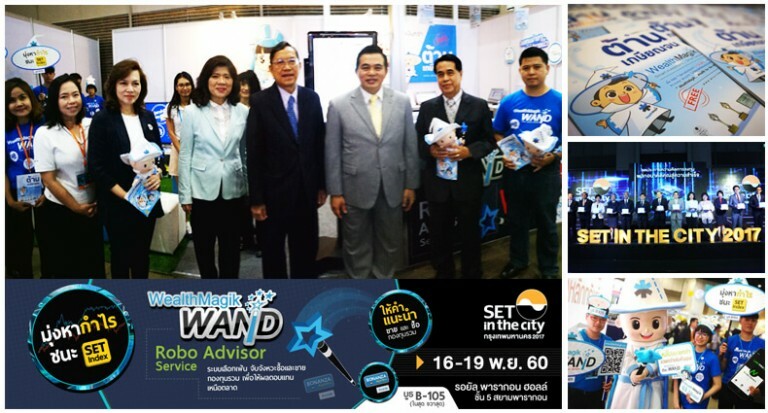 The event is known to be the biggest investment expo in Thailand where a portfolio of investment products including derivatives, mutual funds and insurance are featured by different financial institutions. 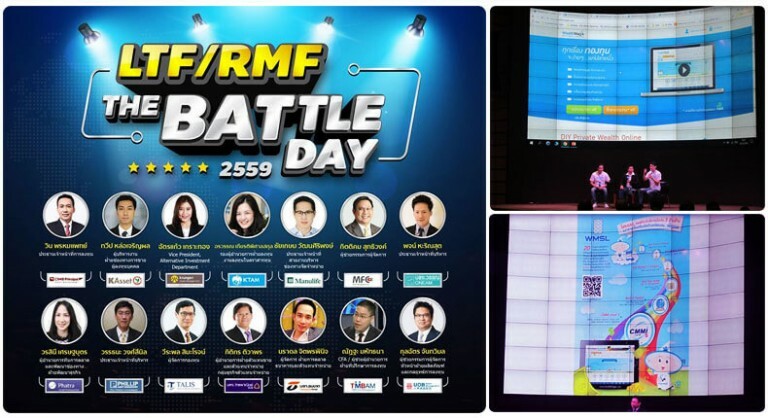 These institutions include fund management companies, securities companies, insurance groups as well as fintech companies like WealthMagik. 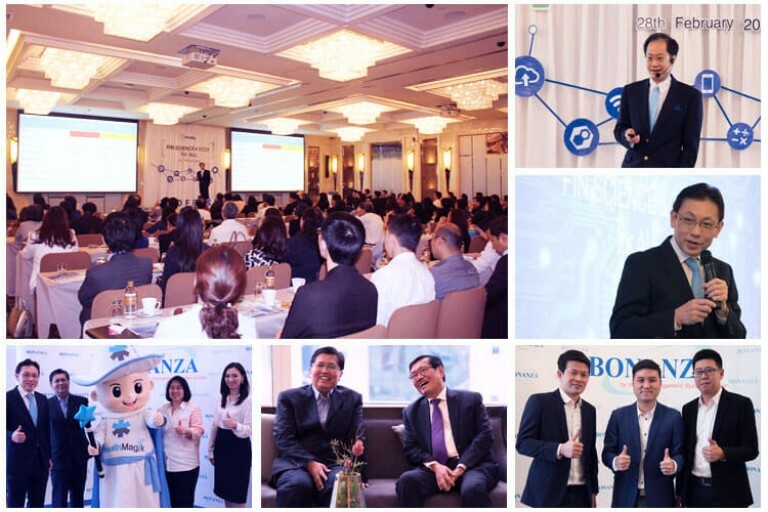 After the success of last year’s contest, Wealth Management System Limited (WMSL) in cooperation with Software Park Thailand, National Science and Technology Development Agency (NSTDA), and Thai Animation & Computer Graphics Association (TACGA) held a press conference on the 22nd of February at the Grand Centre Point Hotel Terminal 21 to announce the Season 2 of Software Park – WealthMagik Animation Awards. 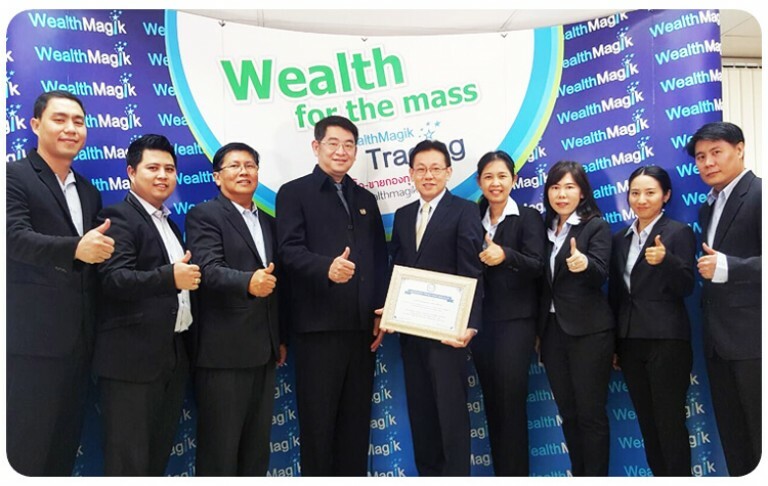 On the 19th of December 2016, WealthMagik together with AomMoney.com, a website that provides information on saving money, successfully held LTF/RMF The Battle Day 2016 at the Stock Exchange of Thailand Building in 93 Ratchadaphisek Road, Dindaeng, Bangkok.